Join us, put on a mask and snorkel and marvel at the amazing world beneath the waves. If you have never snorkeled but have been to an aquarium or watched TV then you are in for a real treat… colours are just so much brighter when you see fish in their natural habitat. Our day starts with a briefing from our experienced snorkel guides who will check that you are comfortable with the equipment before guiding you into the beautiful ocean. Almost anyone can snorkel, you do not need to be a great swimmer just comfortable getting into the water and ready for a great adventure. If you need a little help with buoyancy then we have life jackets, floats and wetsuits available. 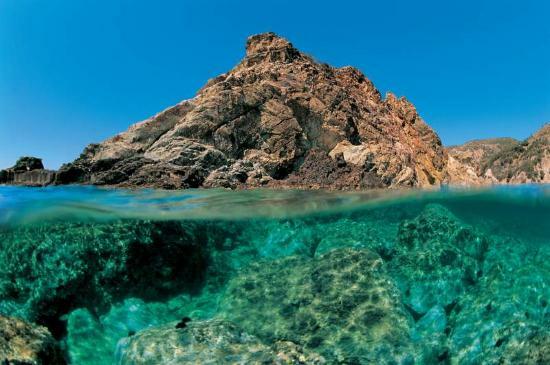 Kids love snorkeling so make this one of the highlights of your family holiday here in Argentario. The stories they will be able to tell afterwards will be great fun as they try and describe the colours, shapes and behavior of the huge variety of fish and sea creatures that can be seen. 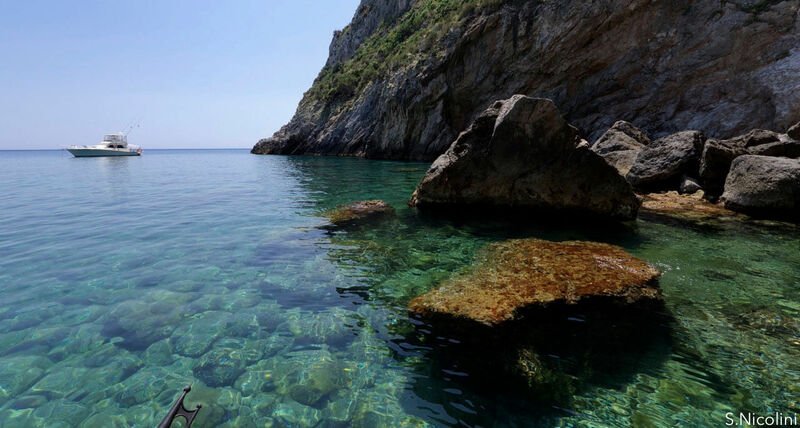 From Porto Ercole our boats set out every day for Argentario and the islands of Giannutri and Giglio in discovery of the Tuscan Archipelago. if you love the sea, this is the perfect place for you! Snorkeling tour around Giannutri island, snack and lunch on board.